While a lot of people talk about living the internet lifestyle, here’s somebody who truly lives it. 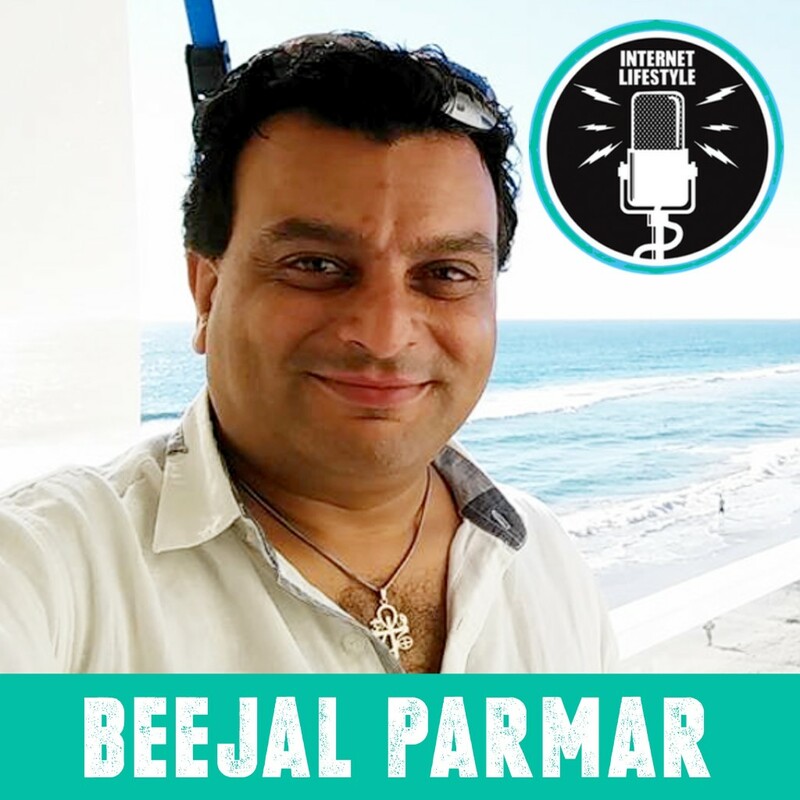 BEEJAL PARMAR is one of the most networked people I know, who’s homeschooled his kids and traveled the world with his family running multiple businesses, and living the internet lifestyle. He and his family had the worst time in 2009, when they were at their lowest point financially and emotionally. To top that, they had troubles with their US Visa and had to move to India with just 4 bags. Having lived outside India for most of their lives, coming back to India was a big move. They came in with just four bags…. but went back after making over a hundred friends, who were as close as family. That was the power of how Beejal and his family used this apparent adversity, to turn their life into an amazing story! As an international speaker and trainer, Beejal Parmar wears multiple hats, or takes on multiple roles while training. 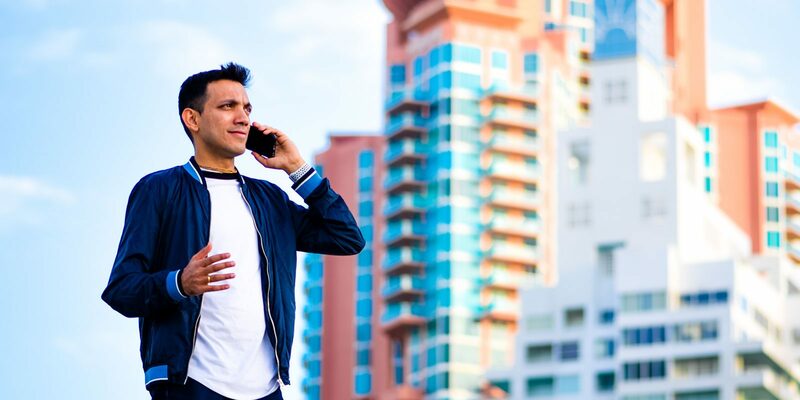 Hugely influenced by Clinton Swaine, one of the world’s best trainers who uses Gamification to teach concepts, Beejal also believes in making his trainings engaging and inspiring by taking on different avatars. 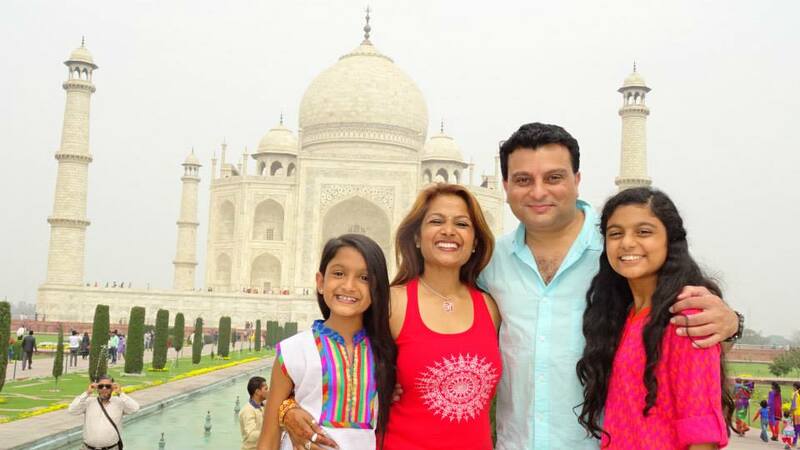 Beejal and his wife Yogi have homeschooled their kids Shivani and Khushi, and have been true examples of great parenting. Today, BEEJAL PARMAR travels around the world inspiring hundreds of Businesses as Program Manager for “Beyond Results Mastery” and Co-Founder of EngageWise (a really cool Social Media Tool). Beejal & Yogi’s alternate parenting methods have inspired many parents to look at parenting differently. He’s a big fan of the movie STAR WARS, which has inspired him to understand spiritual concepts in a more crystallized way. He really walks the talk when it comes to living the laptop lifestyle! 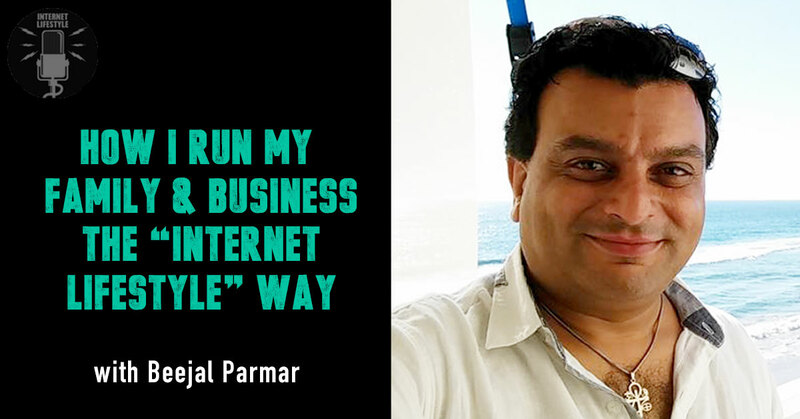 It was really inspiring to have interviewed BEEJAL PARMAR and how he runs his family and business, the internet lifestyle way. 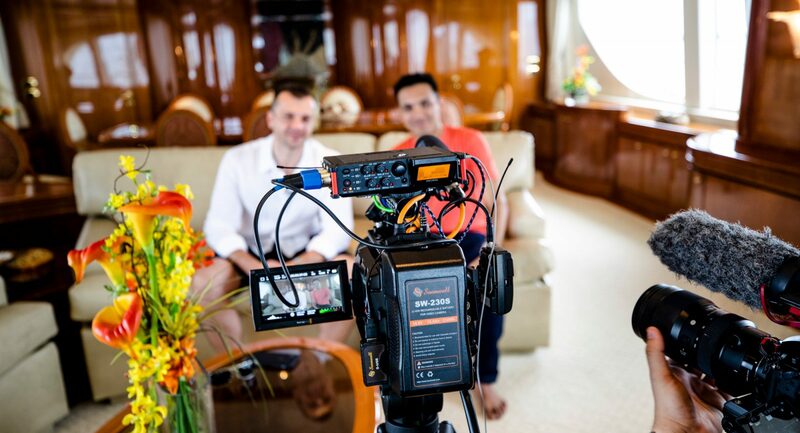 I’m sure that you will walk out with at least 3-5 key learnings which can totally transform your life after hearing this interview! EngageWise is a tool developed by Beejal and his team to help make Facebook & Twitter work for business! 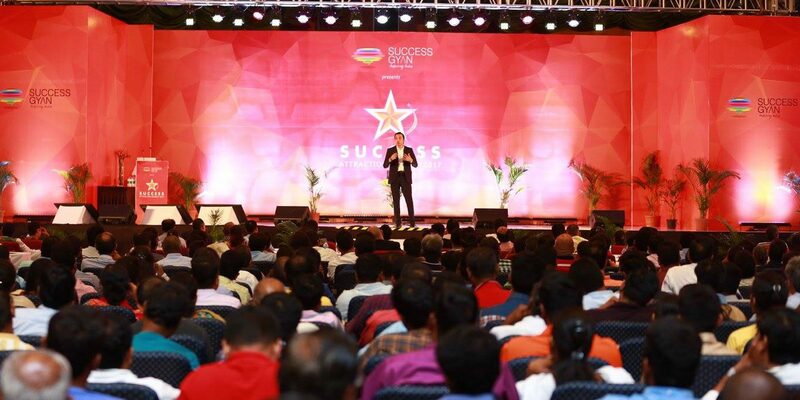 CLICK HERE to claim your special offer, which he has specifically created for my audience. If you found this podcast useful and inspirational, then click on the banner below to get on our PRIORITY LIST, and get notified on new episodes as they come fresh out of the oven! Truly motivational story! It’s good to know that there are still people dwelling around us who actually live their lives for themselves than working for someone. Especially in a nation like ours. Yes, the world is changing and so the people in it too. And it’s certain the expansion of technology has formed such a remarkable impact in every field. A lot more way to go at your end, Bheejal. Live your life in your own ways. No matter what others think– those who judge you with their hypocritical mindsets are the ones who actually don’t know the real value of life. It’s also good to see that you’re making use of your own skills and make a remarkable living out of it. All the very best from my end to you and your family! Stay happy. Thank you so much for sharing his story with us, Sidz! Impressed. I will be visiting your site more often to check the upcoming updates. Keep sharing valuable contents. Thanks Rahul. Glad you found this useful.